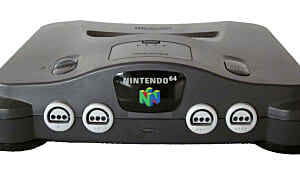 Gaming has come a long way since the golden age of Donkey Kong Country and Super Mario World -- yes, I was an SNES kid -- and what was once an esoteric hobby is now a booming industry, owing in part to the millennials who spent dozens of hours playing Ocarina of Time back in 1998 and now have the money to do more-or-less the same thing today. Just as gaming grew as an industry, so did developers' persuasion toward creative risk. 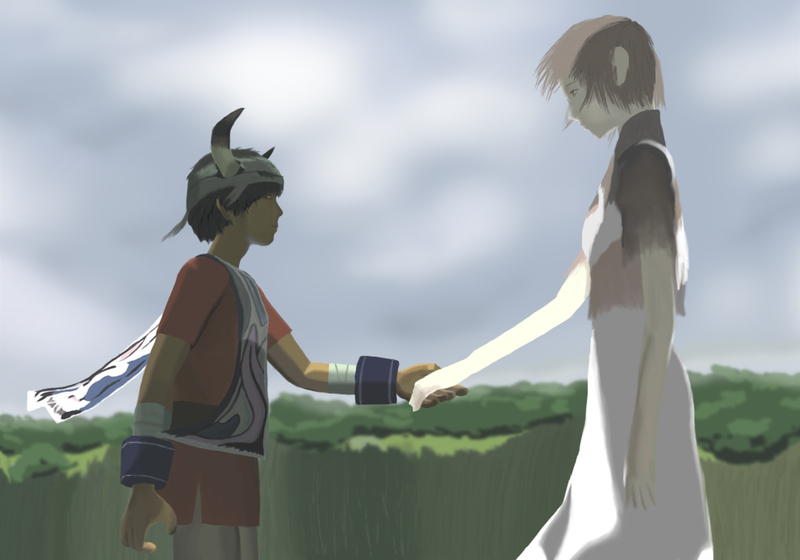 This led to a significant advancement in the world of video games during the 2000's - titles like Silent Hill 2, Ico, Shadow of the Colossus, and Prince of Persia: The Sands of Time showed the world that videogames are not only a form of entertainment, but also can be captivating works deserving of artistic merit and cultural recognition. Today, Harmonix Studios is best-known for developing the popular Guitar Hero and Rock Band series, in which players strum, sing, or drum notes to the rhythm of popular songs - however, Harmonix introduced this gameplay concept four years before Guitar Hero with their first major release, Frequency. Frequency featured a total of 27 songs, many of which were written and produced in-house by musicians and developers at Harmonix. As mentioned earlier, Frequency was very similar in concept to Guitar Hero and Rock Band - the player controls a "blaster," which hops between dedicated tracks for vocals, guitar, bass, drums, and synth, "blasting" notes in rhythm to produce musical notes and drum beats. At the time, Frequency was utterly unique in design and gameplay - yet in the words of artistic director Ryan Lesser, "It didn't sell very well." 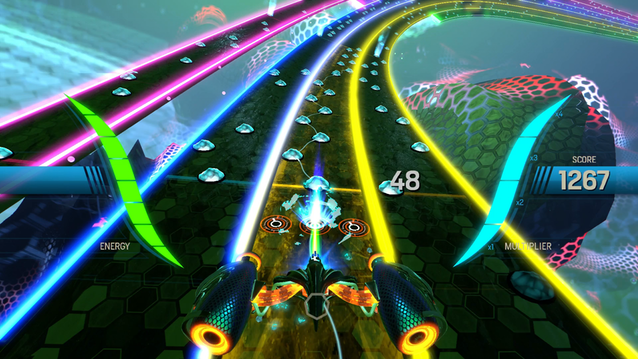 Despite lackluster sales, Frequency spawned a sequel two years later, Amplitude, which featured a tracklist consisting of music from numerous popular artists, including David Bowie, Run DMC, Slipknot, Garbage, and Weezer. Amplitude was a major critical (yet still not commercial) success which opened the door for Harmonix to develop Guitar Hero in 2005. Since Amplitude's 2003 release, demand for a sequel remained astronomical and eventually led to the PS4 release of a reboot in January of 2016 - that's 13 years later! 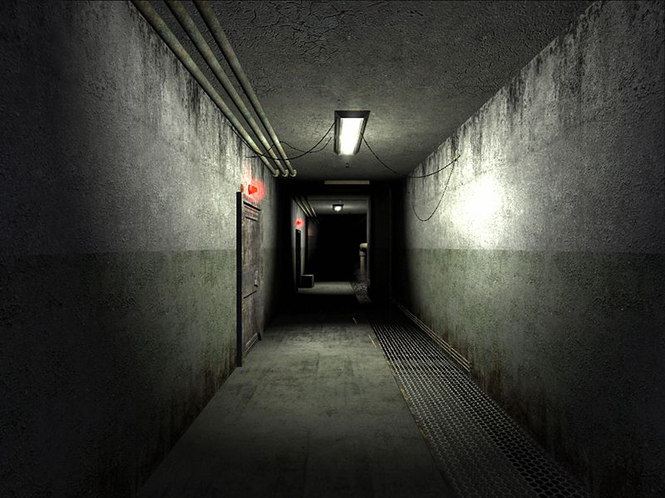 It would not be hyperbolic to credit Frictional Games, Inc. for revolutionizing the video game horror genre with Penumbra: Overture, the spiritual predecessor to the much more widely-known Amnesia: The Dark Descent. 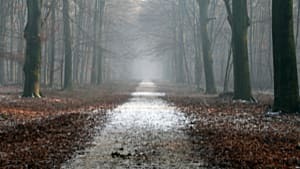 While a multitude of third-person survival-horror games were developed long before 2007, Penumbra was one of the first in its genre to offer a terrifying experience in the first-person perspective. 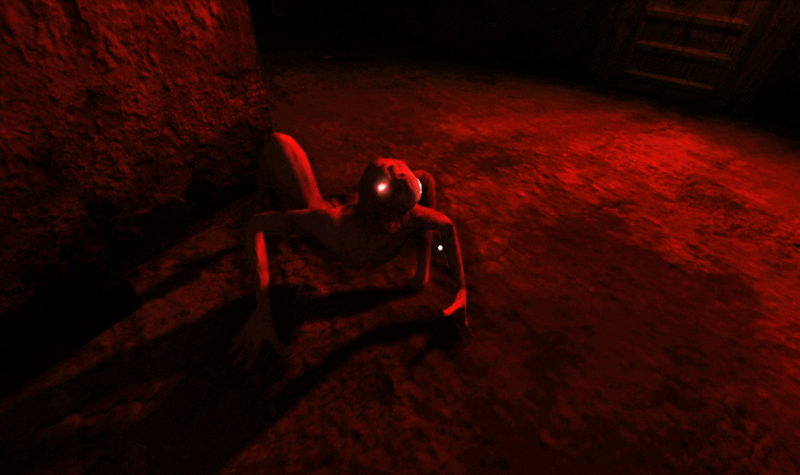 Gameplay in Penumbra was essentially a primitive version of that found in Amnesia - the player must carefully slip through the darkness of creepy environments, completely defenseless against a variety of hostile creatures. The plot of Penumbra was revealed through its gameplay and setting, but only to players who had enough bravery to stare where common sense tells most to look away. Though neither Penumbra: Overture nor its direct sequels were commercial successes, they along with Amnesia laid the groundwork for modern renditions of the same gameplay concept, most notably the ill-fated Hideo Kojima project Silent Hills and the upcoming Resident Evil: Biohazard. 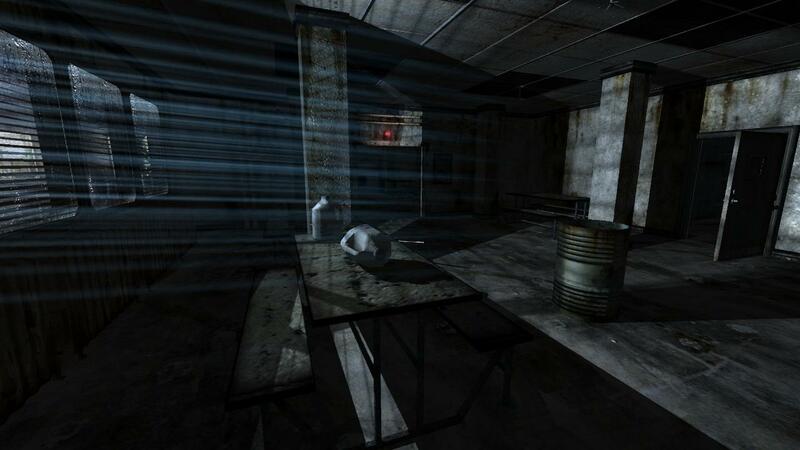 Although critics were dissatisfied with the controls of each game, their survival-horror elements received great praise for their ingenuity and effectiveness in scaring the pants off its players - which is why the grand-daddy of them all, Penumbra: Overture, deserves special recognition. 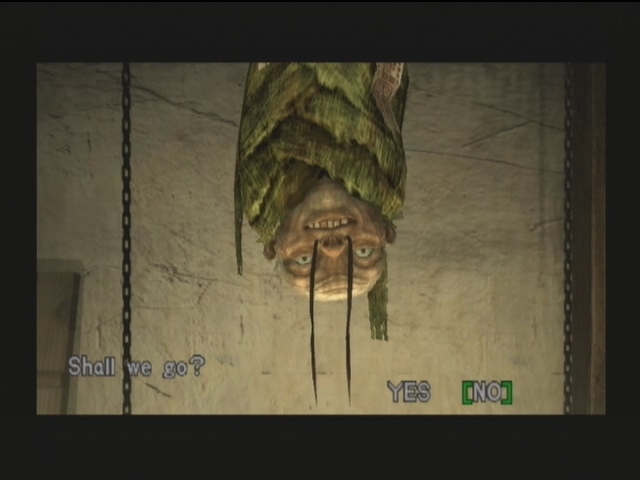 Capcom is no stranger to the survival-horror genre, with legendary titles such as Resident Evil and Devil May Cry cemented in public memory long after their respective debuts. A few months before the release of Devil May Cry, however, Capcom offered an equally unique, yet somewhat forgotten experience in the form of Onimusha: Warlords. 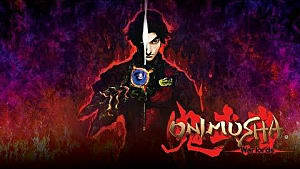 Set in the 16th century Sengoku period of Japanese history, Onimusha drew heavily from the mythos of that period and gracefully integrated its ancient legends into the plot and gameplay. The player character, Samanosuke, uses mystical weapons, arcane spells, and inimitable wit to defeat the demonic forces of Oda Nobunaga, Onimusha's primary antagonist. It was the first game which successfully applied elements of survival-horror to a plot steeped in Japanese historical fiction - and boy, was it a fun ride. The game drips with tense action, dubious characters, and moments that are scary enough to keep players awake at night. 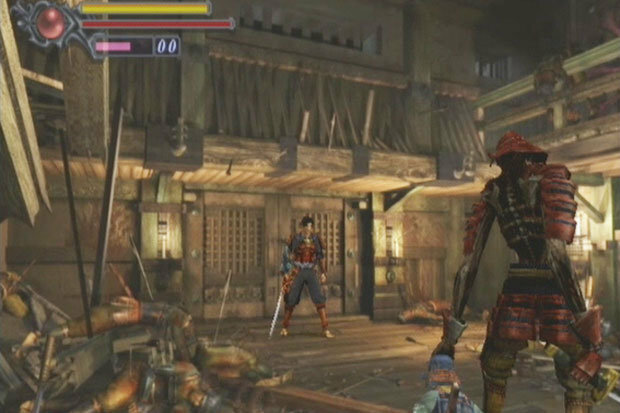 Onimusha's mythological influence, foreboding atmosphere, and nuanced lore went on to influence later games such as Dark Souls while spawning several sequels of its own. Though it was both a critical and commercial hit after its release, its memory is somewhat occluded by its more widely-publicized sequels. 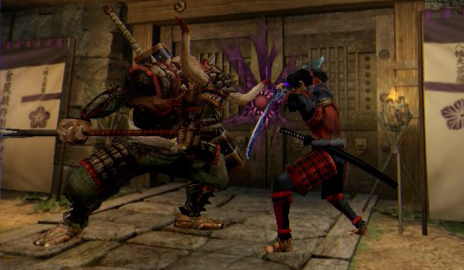 As a result, Onimusha: Warlords is largely forgotten outside of the gamers who lived the experience 15 years ago. And that's quite a shame, considering it was widely regarded as one of the best games released that decade. Literally translated as "Clump Soul," Katamari Damacy was a game that was as bizarre and confusing as its name - but charmingly so. 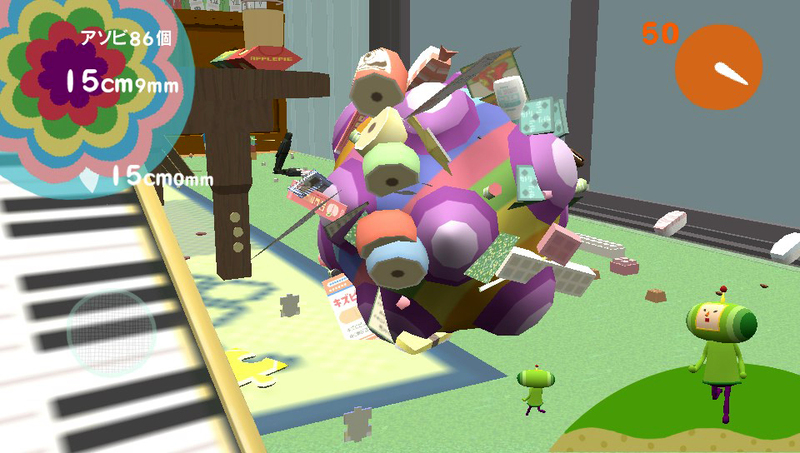 Rarely attempting to make sense of itself, Katamari had the freedom to get weird. And it did so with reckless abandon, leaving players' eyebrows permanently raised at the screen. 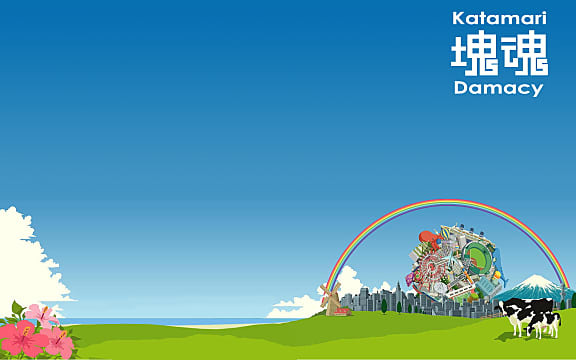 The premise of Katamari Damacy was simple - sort of. The deific King of All Cosmos has wiped all of the stars from the sky as a result of his binge drinking, and it is the duty of the 5cm tall player character, the Prince, to clean up after the King's mess. This is accomplished with the aid of a magical ball (a katamari) which sticks to anything smaller than itself, eventually causing the ball to reach gargantuan proportions as it picks up bigger and bigger objects in a snowball effect. The giant ball is then used to replace a star in the sky. Rinse and repeat. 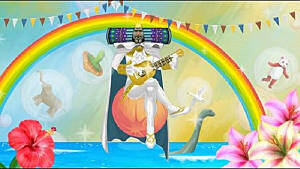 The charm of Katamari Damacy arose from its nonsensical humor and entertaining gameplay. The objects which stick to the Prince's magical ball are very small at first, such as thumbtacks, but eventually the ball will pick up cars, cows, trees, entire towns, and even mountains until it reaches a size that is appropriately astronomical. 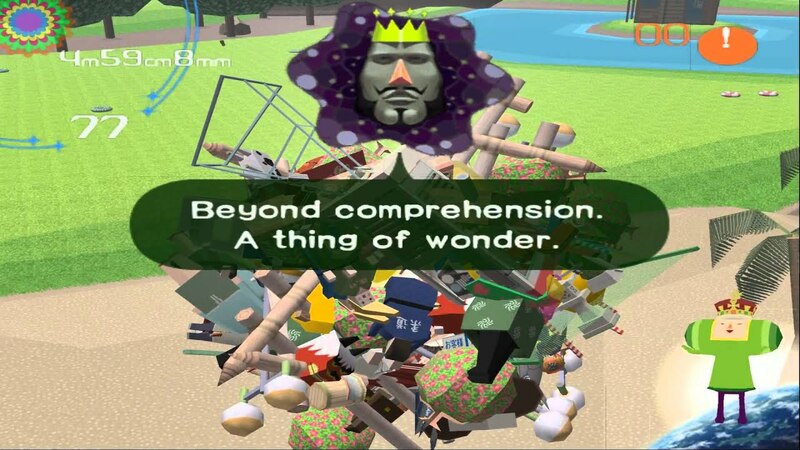 Though it never transcended "sleeper hit" status, Katamari Damacy remains notable for the unabashed creativity which inspired developers to take risks with their own creations. Another Capcom release, Viewtiful Joe combined elements from each of the games above to craft a truly remarkable experience. 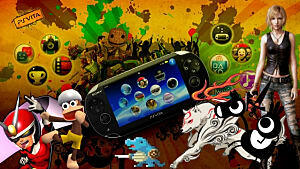 It offered the playability of Frequency, the innovation of Penumbra: Overture, the cinematic flair of Onimusha: Warlords, and the zaniness of Katamari Damacy all rolled into one "viewtiful" package. Taking the form of a 2D, side-scrolling beat-em-up, Viewtiful Joe puts the player in the shoes of unremarkable Joe, whose girlfriend is abducted by the villain of a movie they are watching. She is taken to the aptly-named Movieland, where Joe must rescue her. 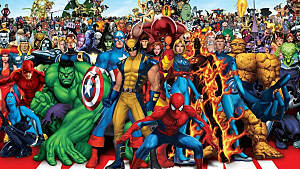 Along the way, Joe picks up a cheesy costume and some very cool superpowers which he uses to fight enemies during his journey. Viewtiful Joe reinvented the side-scroller with its gorgeous cel-shaded graphics, addictive gameplay, and surprisingly captivating story. 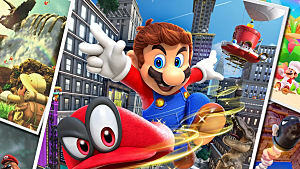 Superpowers such as slowing and speeding-up time made combat a blast, and were integrated into the game's many platforming elements in a seamless and creative fashion. This allowed the developers at Capcom to make the most of the various environments discovered in Viewtiful Joe, from underground caves to bustling cities. 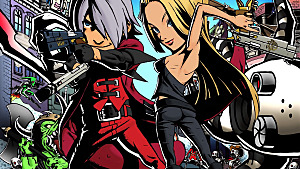 Since its release in 2003, Viewtiful Joe has spawned a few spinoffs which have made the titular character something of a lesser-known mascot in the same vein as Sonic or Mario. An original experience is usually the best, however, and this remains true to Viewtiful Joe. Sadly, that experience is not remembered as often as it should be. 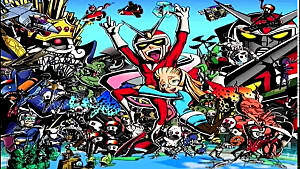 If you haven't experienced Viewtiful Joe, you are missing out on one of the most memorable games of the decade. As gaming continues to grow stronger as an industry, and as new generations of gamers come forth, it's important to remember the titles which elevated gaming from a childhood hobby to a sophisticated, artistic form of expression and entertainment. These are my picks for the top five games that made an impact, but aren't remembered as much as they should be. That being said, everyone may have a different opinion - and I'm curious to know what that is. Do you agree with this list? Let us know in the comments below!